Our most important products are spray applications and chemical liquids for dentists, dental technicians and the industry. Our product range has developed during our company‘s history that started in 1990 with the first scanning liquid for the CEREC technology. 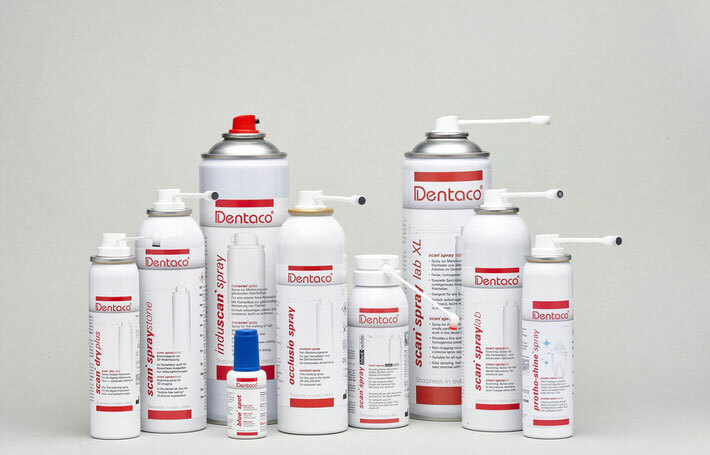 Learn more about the focus of the DENTACO GmbH & Co. KG and have a short view in the history. Do not hesitate to contact us in case of any question or remark.